MITA Group is a large corporate group specialized in evaporative cooling and water treatment, which, for over 60 years, has delivered constant growth thanks to its particular attention to changes in the market and customer expectations. To meet such needs, MITA Group has diversified in creating four distinct business units, MITA Cooling Technologies, ECONOMAX, TORRAVAL Cooling and MITA Water Technologies, which make up a closely synergistic group of companies allowing MITA Group to assume a leading position in the market. This is an Italian group that, with the acquisition of the Spanish company TORRAVAL Cooling, continues to develop internationally. MITA Group implies all the quality, professionalism, audacity and passion that distinguish ‘Made in Italy’ excellence. The spirit of the Group is to progress and develop with a policy of growth that looks to the future while building on the experience of the past. In 60 years of activity, over 30,000 systems have been installed throughout Europe. What distinguishes MITA Cooling Technologies is its methodical approach to each project. ECONOMAX represents a new challenge for MITA Group in expanding its business into complementary and niche markets. ECONOMAX designs, manufactures and markets a product unique in its kind. This is a water economizer aimed, in particular, for use in craft ice-cream parlours. 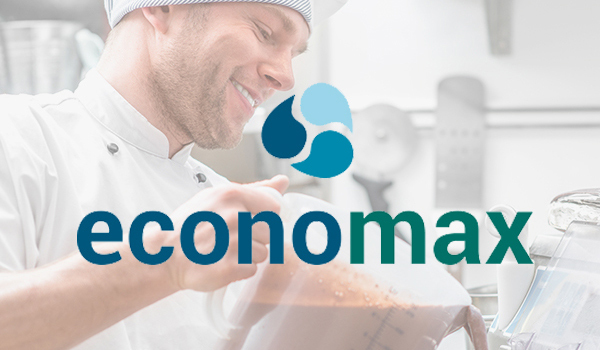 Through the saving of 95% of the water used daily by ice-cream makers in the cooling of pasteurisers, batch freezers and display cabinets, ECONOMAX cuts a substantial amount off the utility bill. Water is a precious element and saving it means contributing to environmental sustainability, for the future and good of our planet. This is an interesting market, different from those of the other companies of the group, but one with great potential for development. 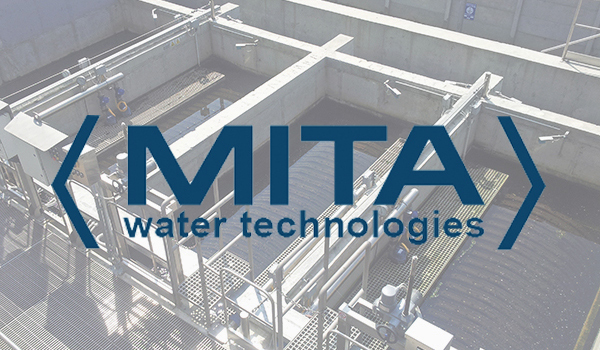 MITA Water Technologies had been a division of MITA Cooling Technologies since 1971 and was established as an independent company in 2001. It has always been committed to the development of new products and the continuous improvement of existing ones. In its research and development activities, it makes use of pilot facilities and dedicated design software made speci cally for the purpose. The primary objective is full customer satisfaction through specialization, sector- acquired skills and technical consultancy. All products guarantee the highest quality standards, reliability, long life cycles and low operating costs.